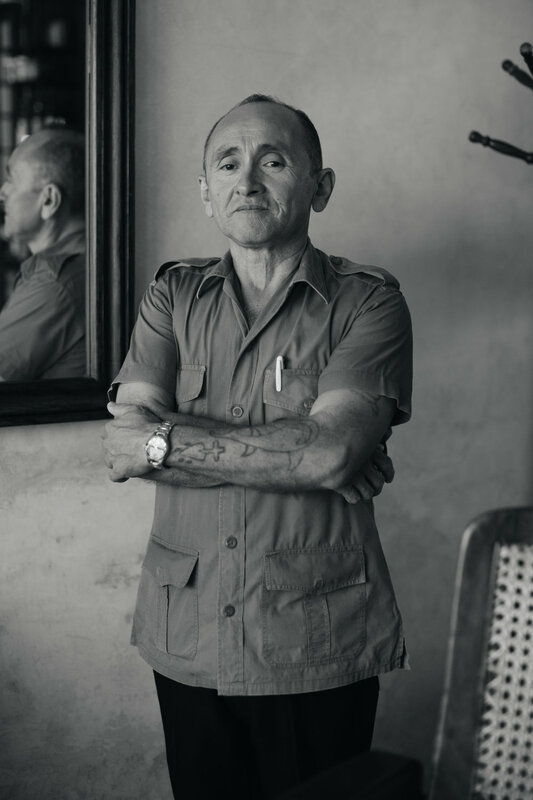 The Barbería, located in Valladolid just across the street from the Coqui Coqui Perfumería, maintains the heritage of a classic barber shop utilizing old-time techniques as a homage to a niche and noble profession. 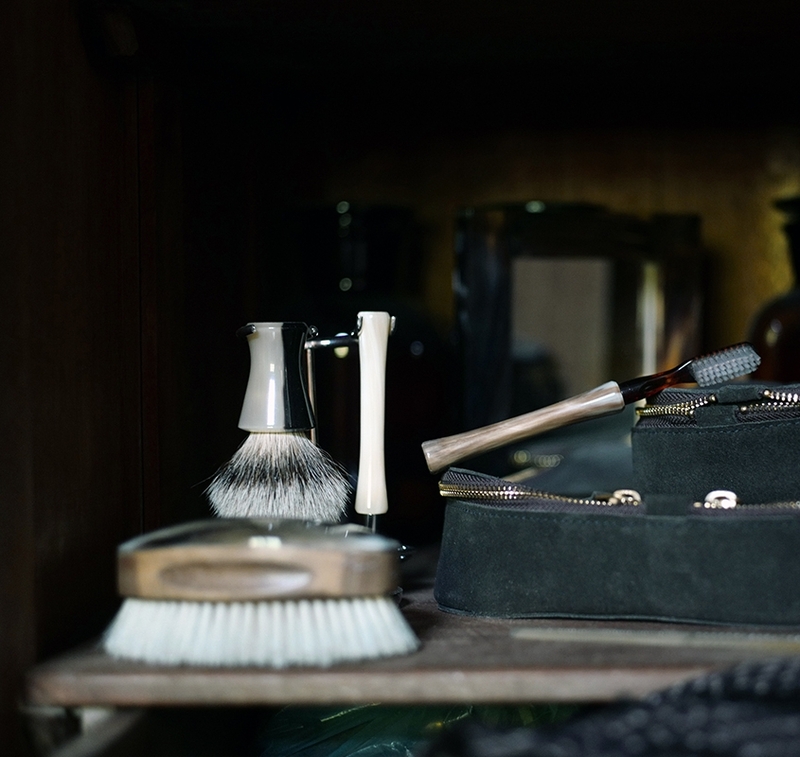 The Barbería features the exclusive Coqui Coqui fragrances and professional barber services in a space that oozes vintage glamour within the quaint old school barber shop atmosphere. From the candy cane barber’s pole outside to vintage drawings of different shaving styles and haircuts, and an antique barber’s chair the experience is meant to be both intimate and transformative. Our barber, Don Miguel, provide’s men with an array of specialized options such as hot towel shaving, a side part, the pompadour, undercut and slick back classic haircuts.